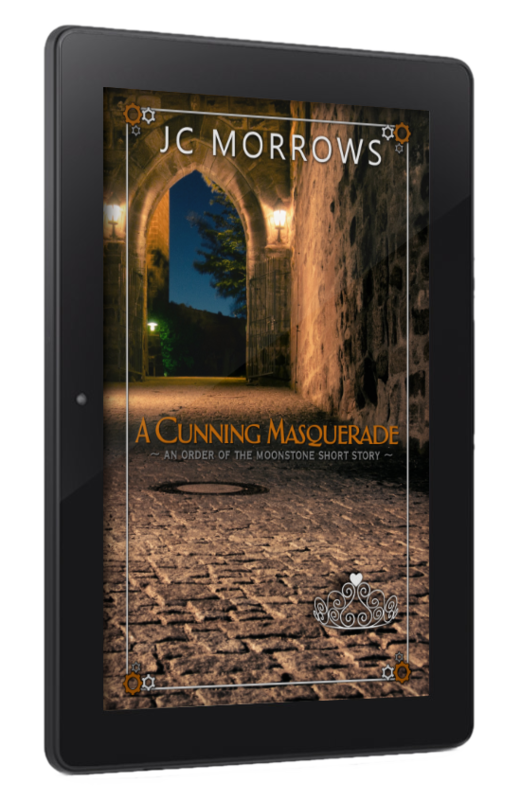 When a reluctant assassin returns to the palace and receives a less than warm welcome, she is certain her opportunity has passed to fulfill her mission. Or will a moonlit ball, and a special dress bring the two of them together again – with life… not death… in mind? A Reluctant Assassin and A Treacherous Decision – coming in December! Keep watch here and on JC’s website for more info and updates!